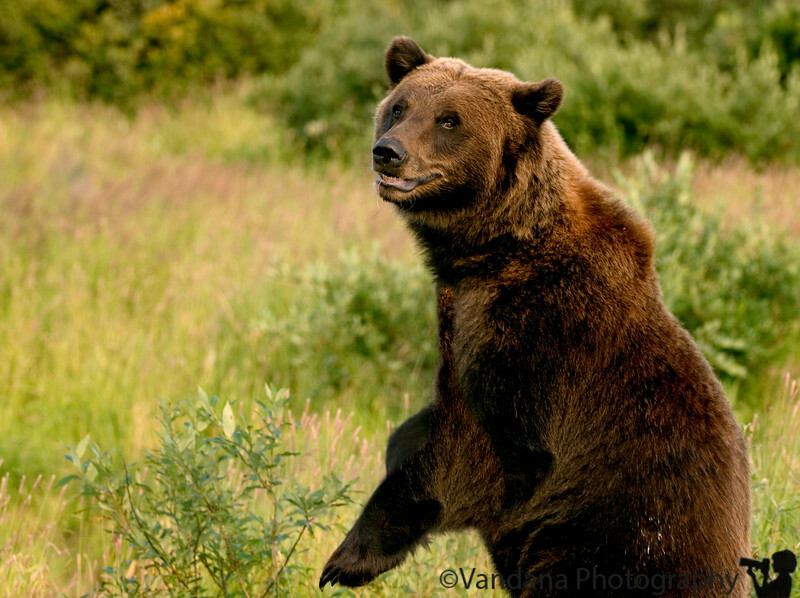 Spend some time at Alaska Wildlife Conservation Center, Anchorage with the bears. Bye, grizzly ! see you sometime again !